With mysterious deaths surrounding an American ambassador, the diplomat looks to the child that he’s raising with a new question forming – Could he be the anti-christ? 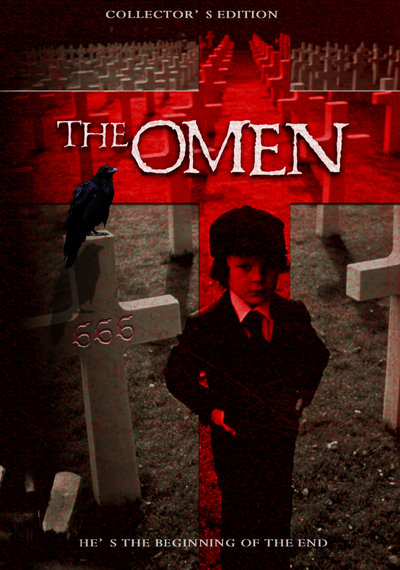 Of course, I’m talking about ‘The Omen‘ from 1976. 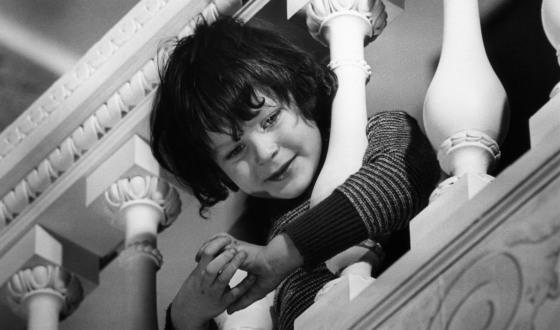 Gregory Peck and Lee Remick played the naive parents that brought Damien home with them. Adhering to the same principles A&E used with ‘Bates Motel‘, ‘Damien‘ takes the well-known story but jumps us to the future where an adult Damien must now come to terms with the past that haunts him, and he will learn that he is the anti-christ. The thriller is produced by Fox TV Studios, where former ‘Walking Dead‘ showrunner Glen Mazzara is under contract and is writing the script that has already received a six-episode order for a 2015 premiere. “Glen Mazzara has re-imagined Damien as a dark, romantic, anti-hero and this fresh take blends complex characters with premium storytelling to make something truly original,” said Lifetime EVP Rob Sharenow. Lifetime is hoping to steer wide of it’s original female-centric programming and hopes with a male protagonist and darker themes, it will draw in more testosterone-laden viewers. Hopefully the “Your life, Your Time” logo gets replaced with something a little more masculine or men will start worrying that watching the network will give them a period. This entry was posted on Monday, August 25th, 2014 at 11:04 pm	and is filed under Film, News, Television. You can follow any responses to this entry through the RSS 2.0 feed. You can skip to the end and leave a response. Pinging is currently not allowed. « Film Review: ‘Are You Here’! !